There is something really wonderful about celebrating Christmas with small children in the house – and this is never truer than when you celebrate Christmas with your baby for the very first time. Sure, they won’t remember a thing later but you’ll have the photos to prove they were there, getting stuck into their gifts (even if they need a little ‘help’ from mum and dad!) on Christmas morning. It will be easier than ever to pal around with your little one with the Hug-a-Bub certified organic pocket wrap carrier. Made from certified organic interlock cotton, it offers optimum stretch for the wearer’s and baby’s comfort and correct orthopaedic positioning, so it always supportively cradles your baby from head to toe. Available for $99.99 from Babies R Us. 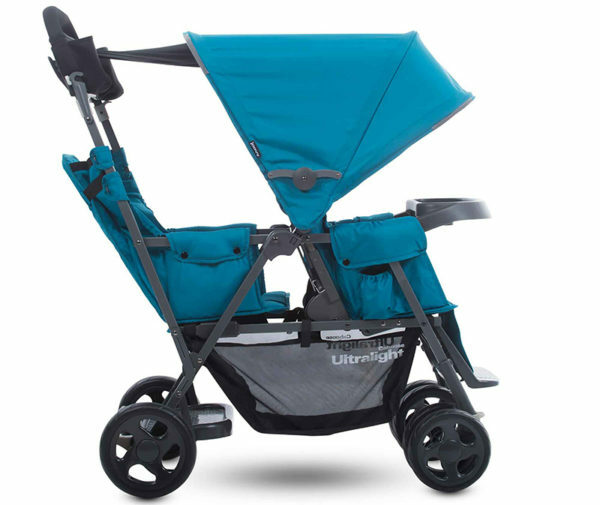 Littlies will love getting a brilliant view of the world from this lightweight tandem stroller that provides a toddler seat, as well as a stand, and will quickly become your everyday option. Suitable for use from six months up, this is a compact stroller that will allow you to get out and amongst it with the family in tow. Available for $499.99 from Babies R Us. How gorgeously cuddle-worthy is this little sweetie?! The baby raccoon Christmas plush toy ($19.99) is soft and snuggly, making it the perfect holiday gift. 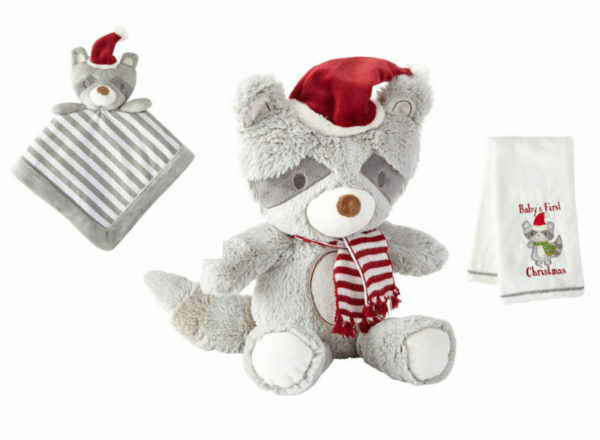 The playful raccoon is decorated with a Santa hat and a red and white striped knit scarf. Pick him up on a Christmas themed baby blanket for $29.99 or on a Christmas security blanket for $24.99. 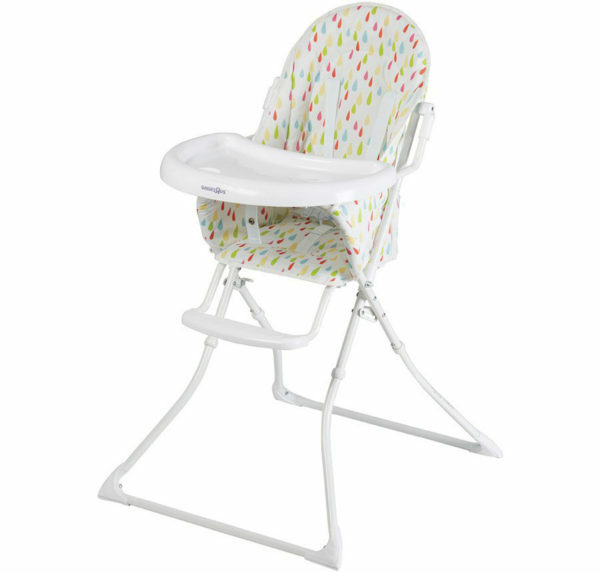 Soothe and entertain your little one in the lovely Ingenuity InLighten Cradling Swing. The swing rotates 180 degrees to offer three swinging positions at six different speeds. You can easily keep your baby smiling with the LightBeams electronic mobile as it projects and reflects a light show and rotates the gorgeous giraffe toys. 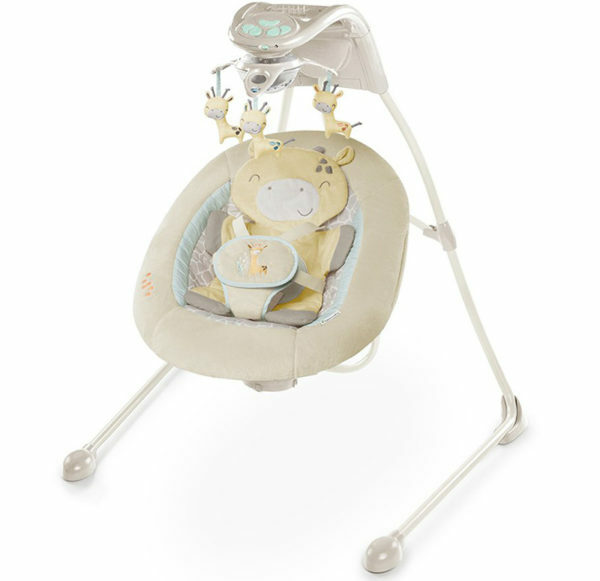 The plush seat and cute giraffe support bolster will hug your little one and the two position recline will help ensure that baby is always comfortable. Available for $299.99 from Babies R Us. Babies just love to eat! And once they’re big enough to sit up in a highchair, there’s no stopping them! This compact highchair is perfect for the job – it has a large, flip-over easy-to- clean tray, that easily and securely clicks back into place, and has a comfortable padded seat in a wipe-clean fabric that means you’ll be done with all the clean-up in record time. And the best bit? It easily folds up for out-of-the-way storage so it doesn’t take up all the floor space you could be using playing games with bub. Available for $69.99 from Babies R Us.